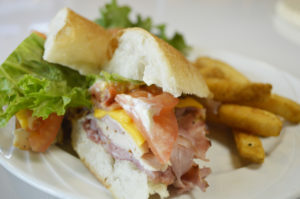 Open Monday – Friday from 10:00am to 3:00pm and during special events. 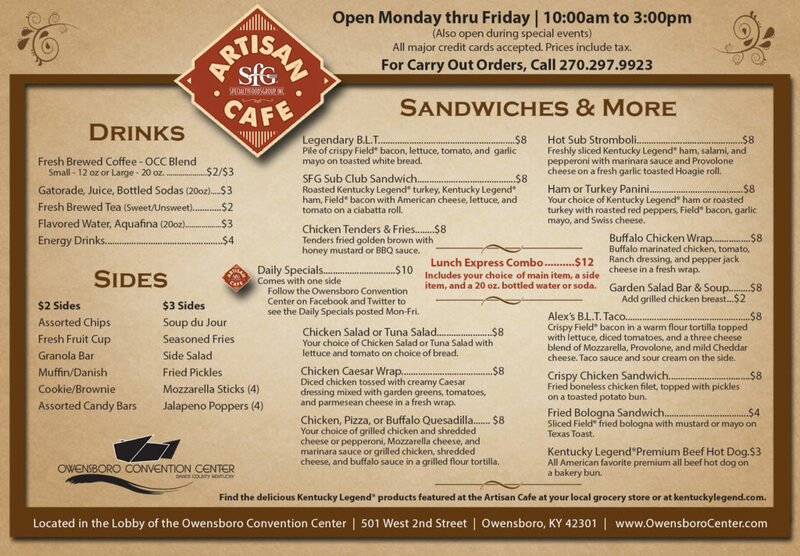 Located on the first floor of the Owensboro Convention Center, the Artisan Cafe by Kentucky Legend is dedicated to providing fresh food using quality ingredients based on artisan recipes. 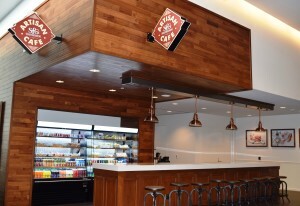 In addition to Daily Lunch Specials, the menu features delicious sandwiches, wraps, a fresh garden salad bar, soups, and more. 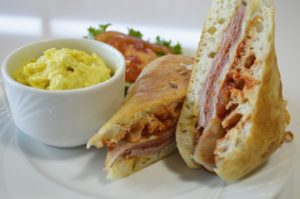 Many of the menu items feature quality products from Specialty Foods Group, including Kentucky Legend Ham®, Kentuckian Gold Turkey®, and Field® Bacon. All menu prices include tax. All major credit cards are accepted. 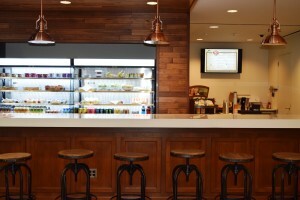 Check In on our Facebook Page and show on your phone at the cafe and receive a FREE mega brownie!